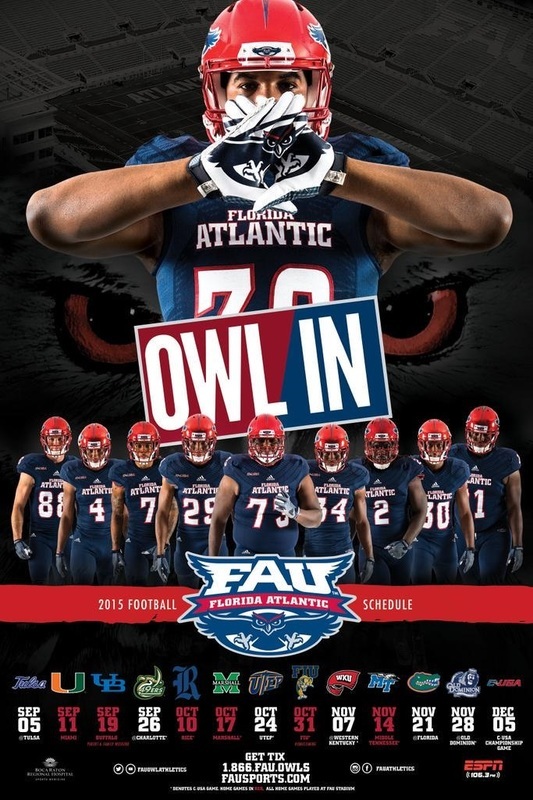 Florida Atlantic University football began play in 2001 with Howard Schnellenberger serving as head coach until 2011. 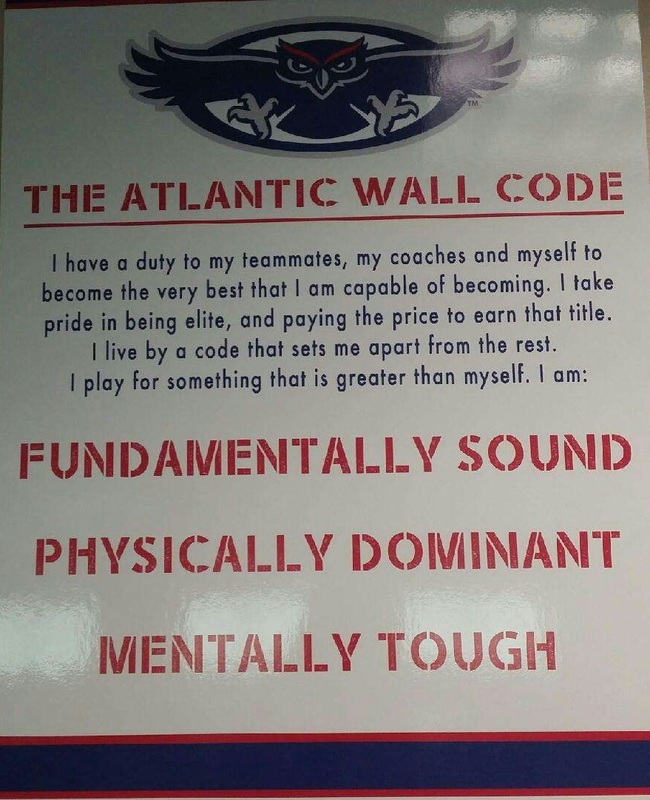 After competing their first four years as an NCAA Division I-AA independent, the Owls moved to Division I-A and the Sun Belt Conference. 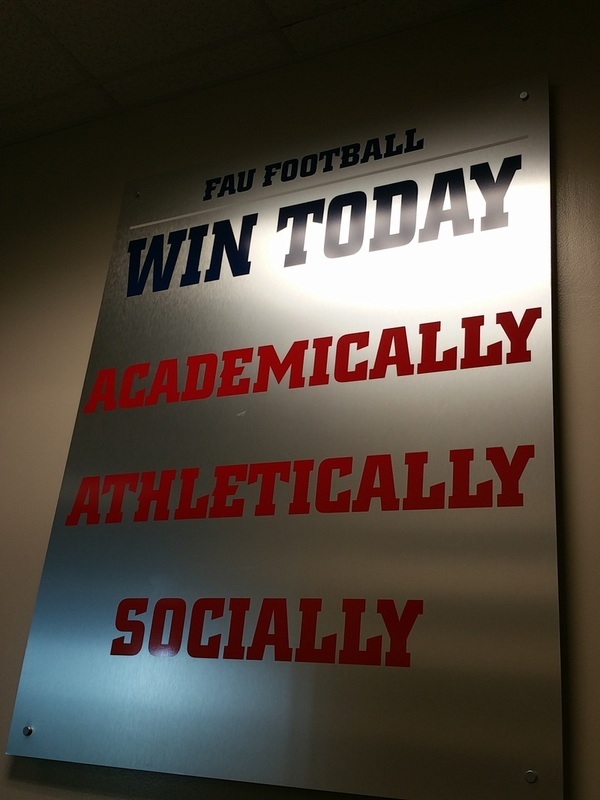 Starting with the 2013-14 school year, FAU athletics have competed in Conference USA. The football program has only had three coaches in its tenure, Howard Schnellenberger, Carl Pelini and currently, Charlie Partridge. 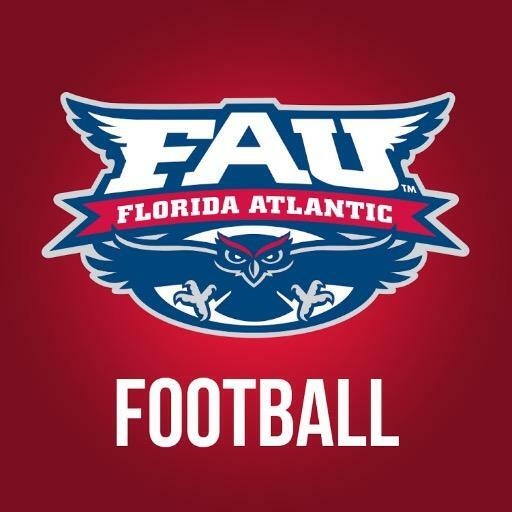 The program has only played in two post season bowl games but they’re making strides to become another Florida based school that can compete for a National Title. ​​I was working with the Director of Player Personnel and External Relations, Graham Wilbert. 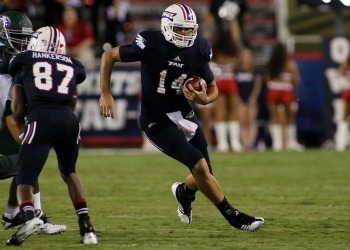 Graham was the starting Quarterback for the Owls in 2011 & 2012 in which he threw for 4,319 yards in his career. Graham was a Graduate Assistant for two years with the Owls offense with a focus on the Quarterbacks and then earned the current position of Director of Player Personnel & External Relations. Graham is a very dedicated and hard worker which is noted by the vast amount of questions such as, "What does he do?" 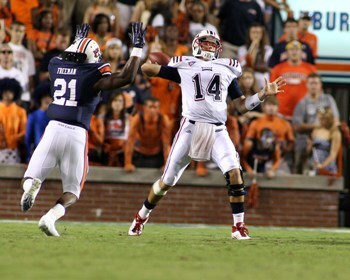 The true answer is what does he not do because he goes above and beyond his position to help the program. I have the utmost respect because I would have the same mentality and for him to earn this opportunity at a young age, shows he has a promising future. He also has recently been helping the team during the games with sideline work in which he directly reports to coach Partridge. His intelligence in the game of football will take him anywhere he chooses and his work ethic will one day make him Nationally recognized. Through many conversations, his passion is in coaching and hopes to one day become a coach. I believe his time will come very soon.